Thanks to our friends at The Comic Regime for the heads up on this one. Also check out the Comic Book Community on Facebook. Venom First Host #3 is in stores today and features a new symbiote. The new symbiote also features new powers. 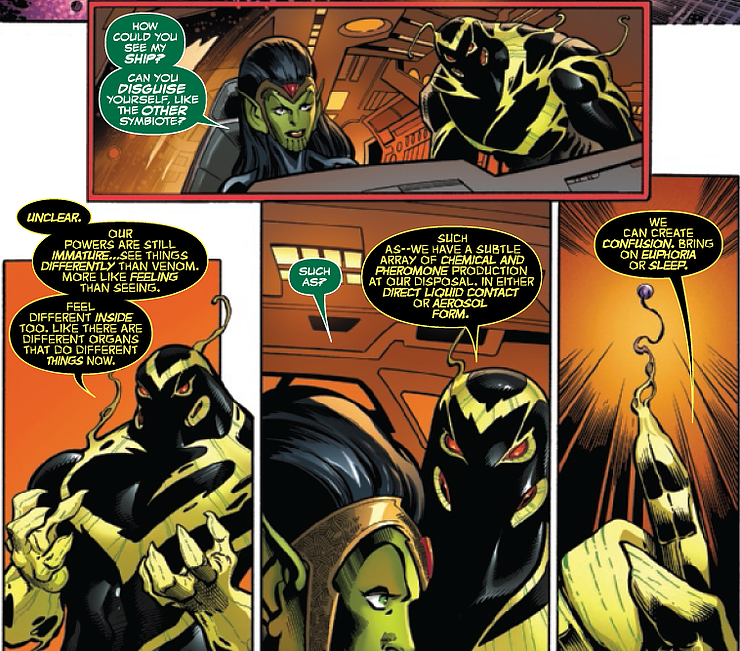 We mentioned Venom First Host #3 a few weeks back when we talked about the reference to the baby symbiote in the solicitation for the issue. 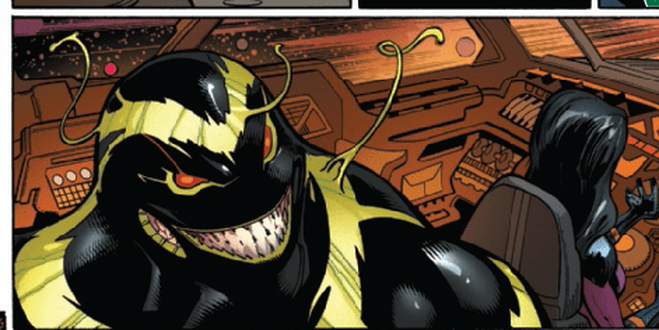 TEL-KAR has the Venom Symbiote back and Eddie dons the spawn of Venom in the new issue. With all things Venom and symbioses being hot, we said this one would be one to watch. Thanks again to Matt at the Comic Regime for the images. Is this the most first appearances in a week by Marvel. Does this put Venom 165 in play? I would yes. This seems to be in the current marvel universe unlike the Cates story line. Wait! They haven’t started the Vnom Mash-ups yet. Has there been a Thanem yet? 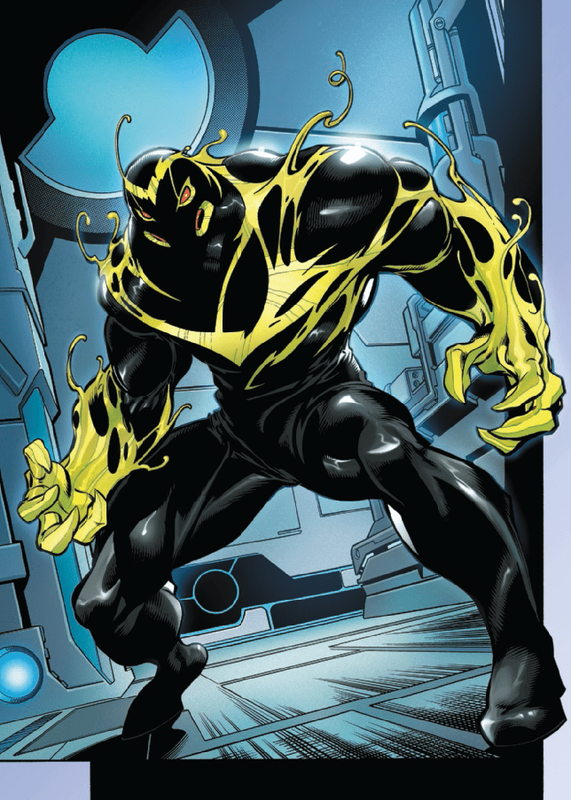 Actual it’s #3 or #4 I think, but he has a Poison symbiote not a klyntar symbiote. There was a Venomized Thanos Cover too a while back. Wrk g again think he cameos in #1 first full in #2.